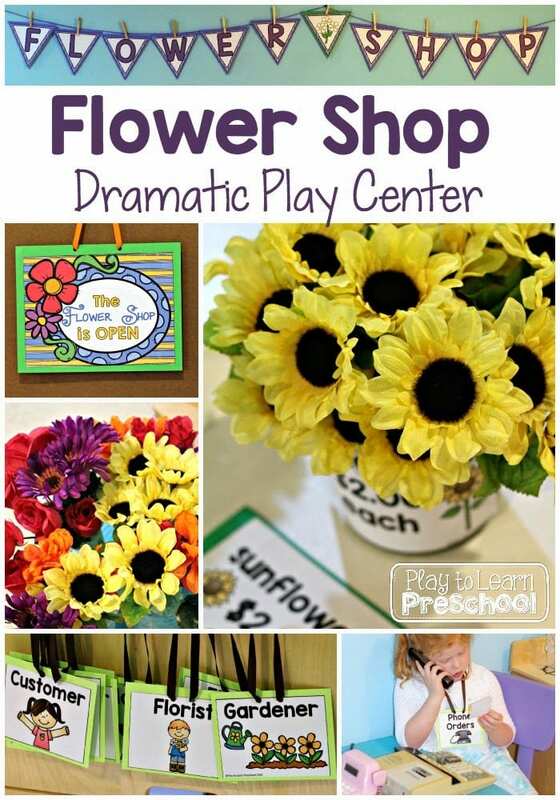 This flower shop dramatic play center is a perfect spring activity for preschool or pre-k. Turn your basic dramatic play area into something wonderful. Rotating dramatic play centers and pretend play centers keeps the children’s interests while also providing literacy and math opportunities. Bring some sunshine into your classroom and integrate essential math and literacy skills, all while learning through play! When the spring fever hits, this is a great pretend play center to get them engaged and busily interacting with one another. 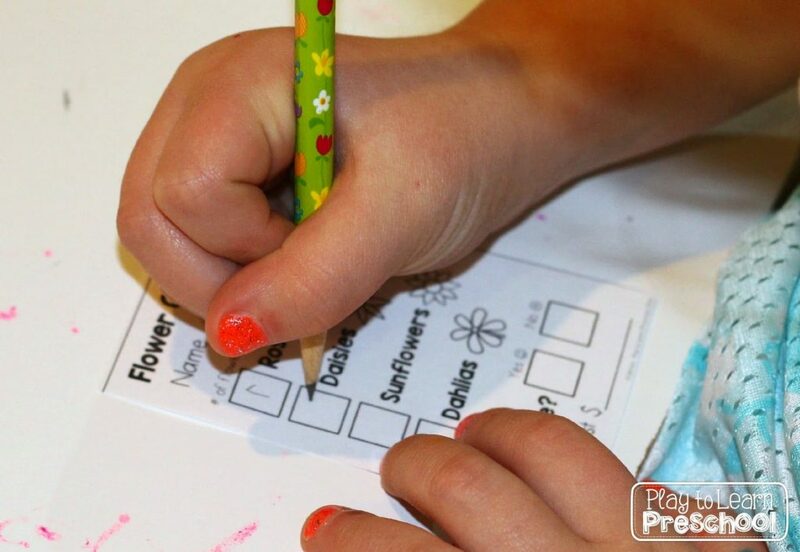 If students are excited to engage in play, eager to play with each other, and if their hands are busy, behavior problems automatically decrease. 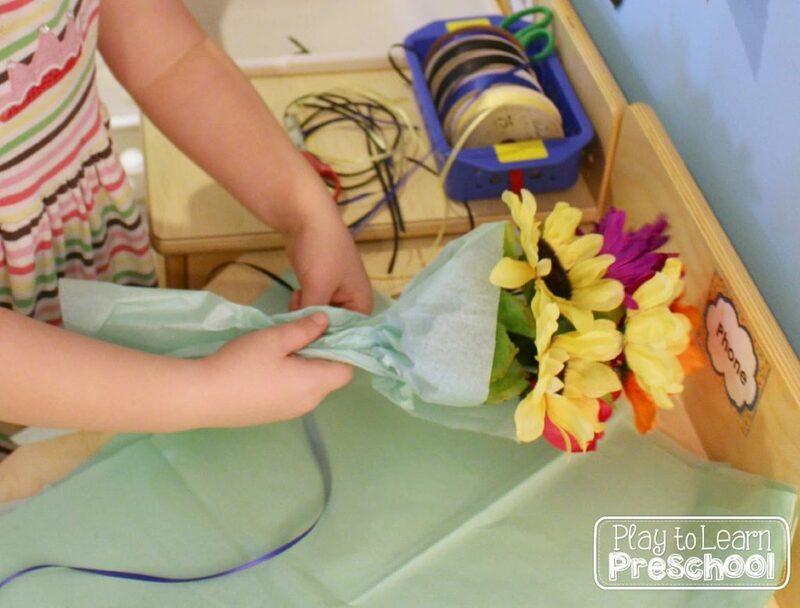 There are lots of ways to bring flowers into your pretend play area. If you’re lucky enough to live in a region where spring has sprung, invite the children outside to gather flowers. Silk flowers from the dollar store are also a really good, economical solution. 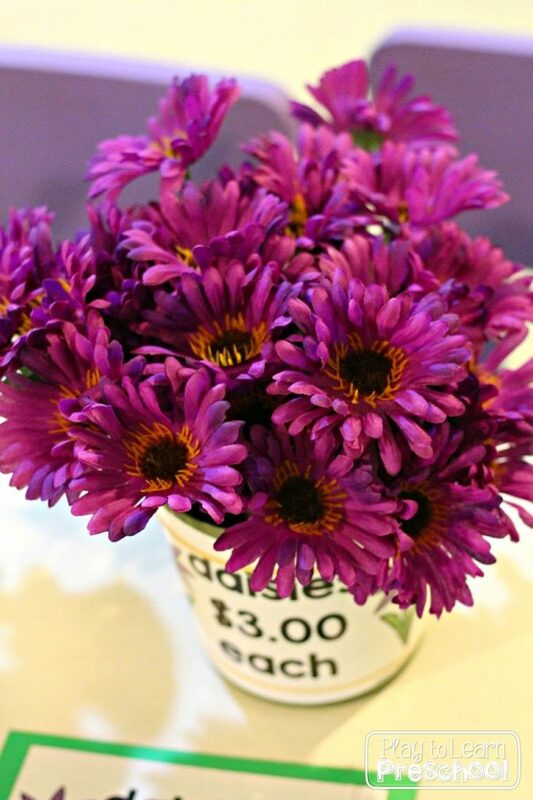 They are often sold in bunches – 4-6 flowers for only a dollar. Make sure to prepare the silk flowers so that they can be reused year after year. Cut the individual stems apart. Pull the flower off of the stem and add a drop of super glue. They will be more durable, long-lasting, and kid-friendly for a fun, busy pretend play area. 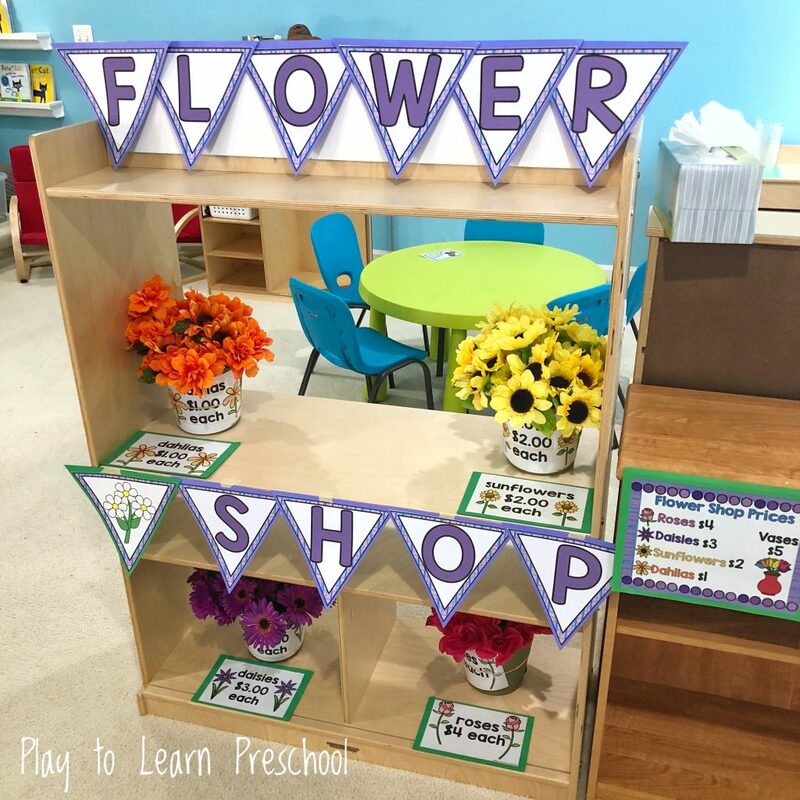 Inexpensive plastic flower pots, repurposed ceramic pots, or plastic vases are all good options for displaying these flowers in this garden dramatic play store. 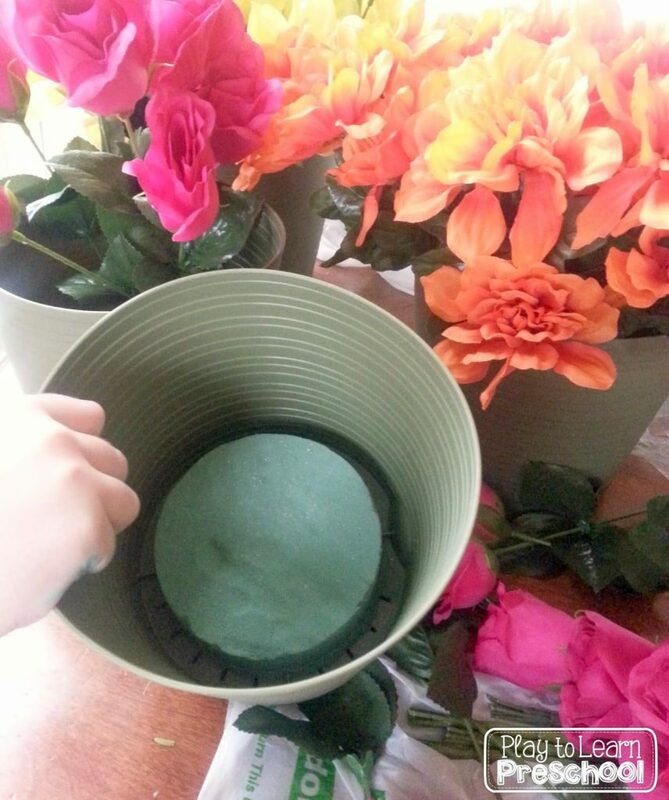 To make the flowers display better, you might add a piece of craft foam (also called oasis foam) to the bottom of the pot. The foam pieces are also readily sold at the dollar store! Don’t forget to add a drop of super glue to the bottom so that they stick to the pot and last longer with your preschoolers. Aren’t these vases of flowers gorgeous and irresistible? Label each pot of flowers with a price tag for the store. Remember that it’s so important to include letters and numbers in a young child’s environment. 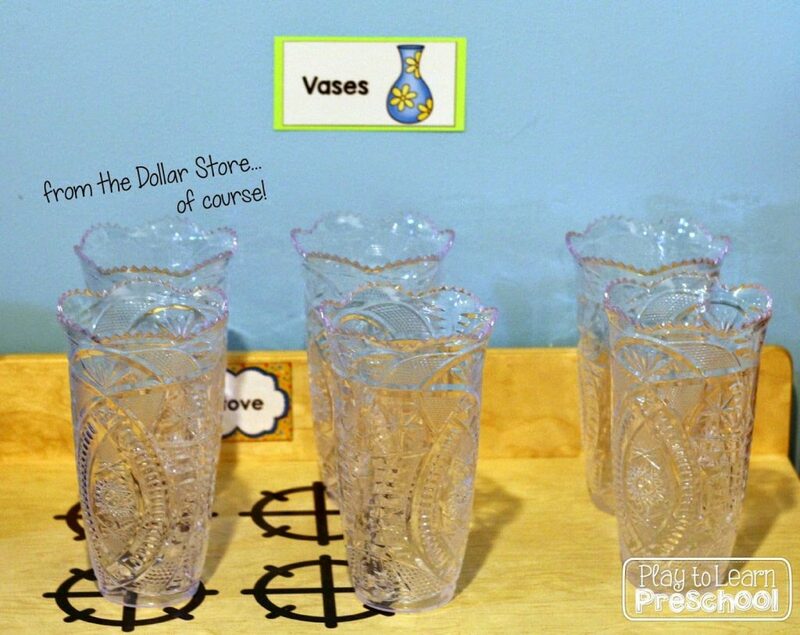 Learning about numbers and money is another essential preschool math skill – check! 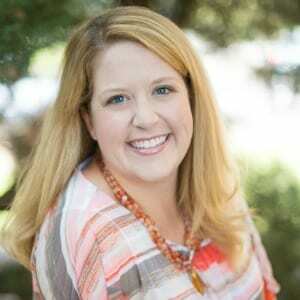 Pretend Play – Choosing a Role! Some preschoolers struggle to figure out exactly what to do and how to play in a new pretend center. 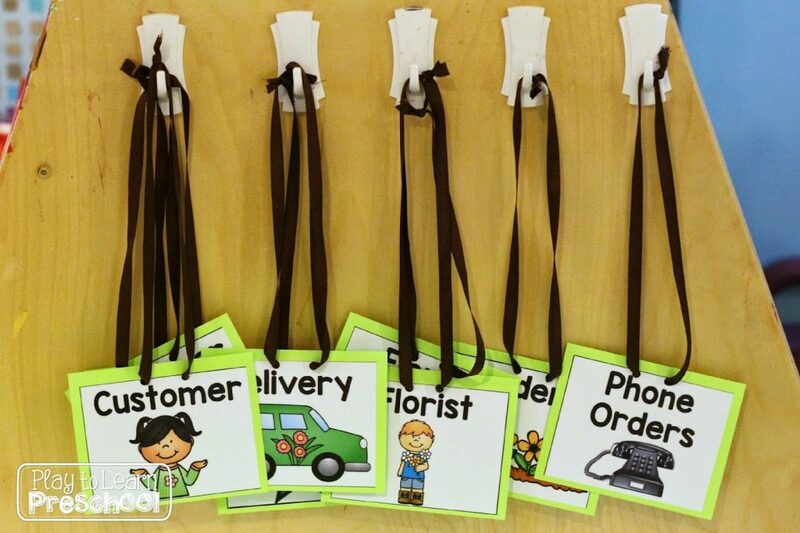 These dramatic play centers work well because of the use of role-playing name tags. 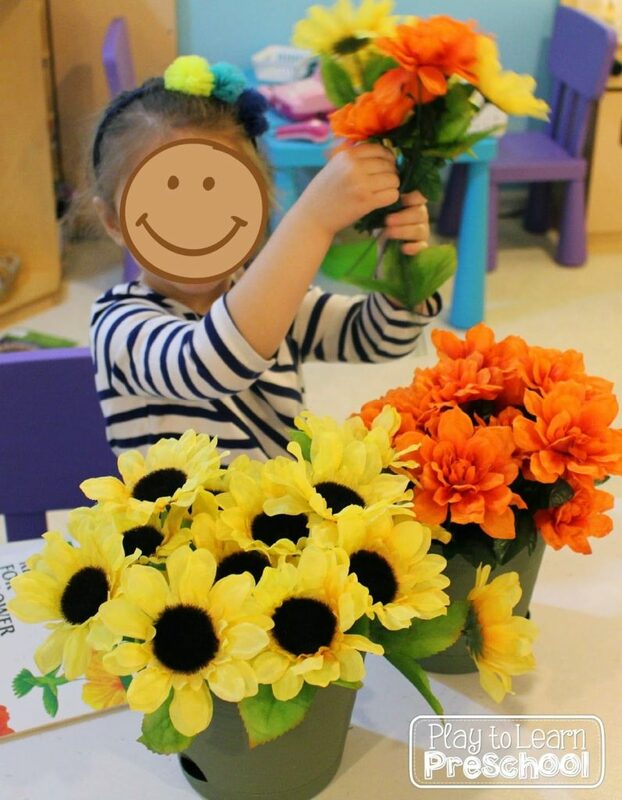 For the flower shop, the preschoolers can pretend to be a florist, a delivery driver, a cashier, a gardener, or a customer who orders a bouquet! If your space and resources allow for it, extend the flower shop into a gardening center. 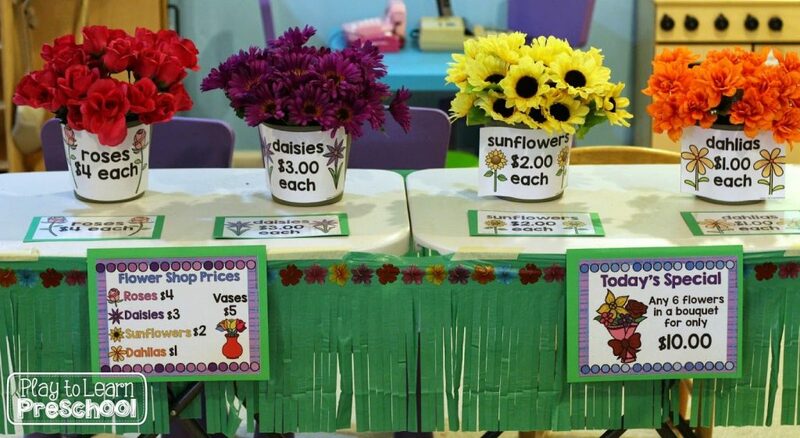 The preschoolers can pretend to plant, water, and tend to the flowers before they are for sale. These unique vases are from Ikea and the students just love to use them. Spring is also the perfect time to plant flowers in your real garden. 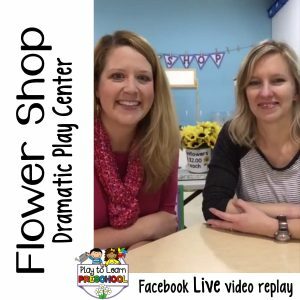 Help students make the connection between the pretend play center and “real life” by finding a spot in your garden to plant flowers. 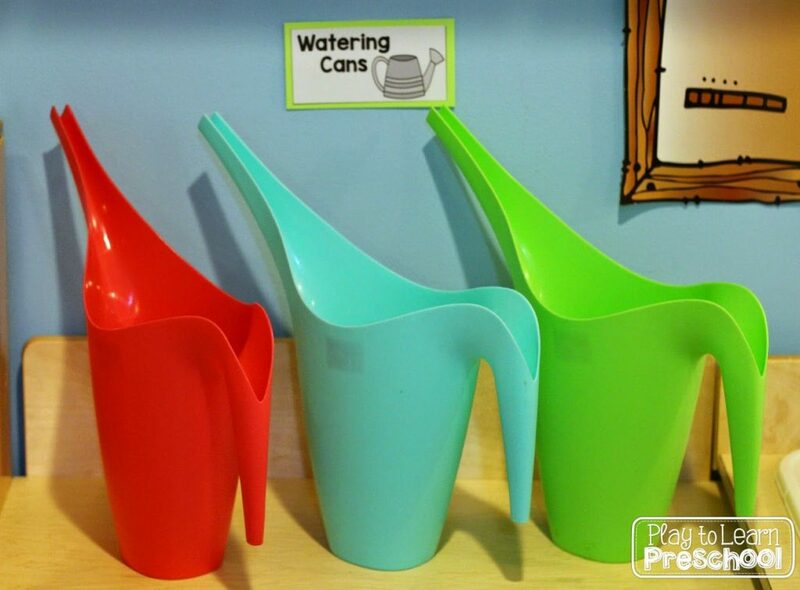 Use these same vases and encourage the children to take care of the plants by watering them each day. 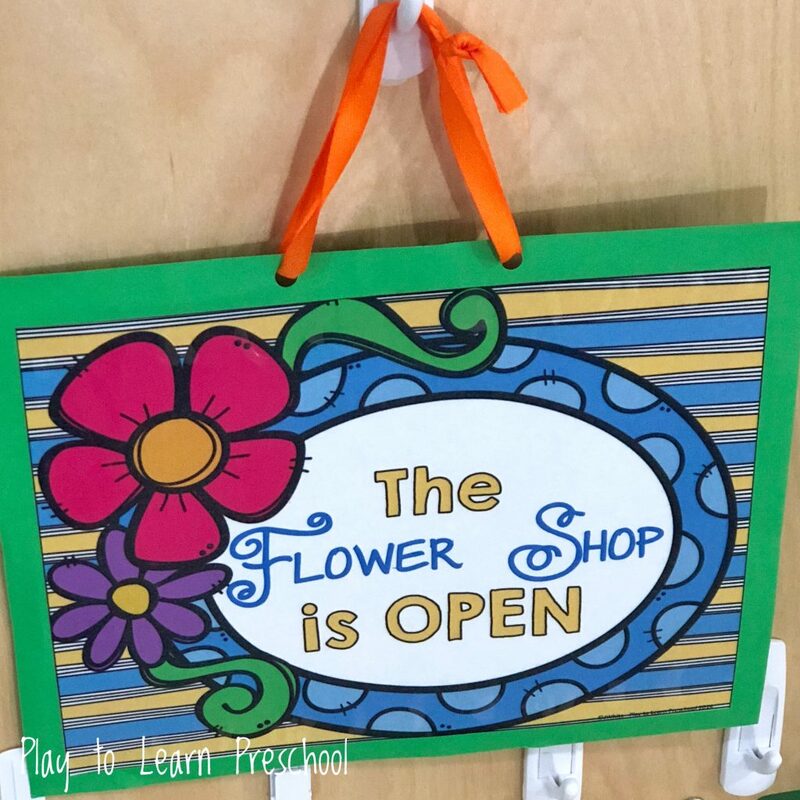 Continue to extend the pretend play and create an area where students can take orders for flower bouquets to go! 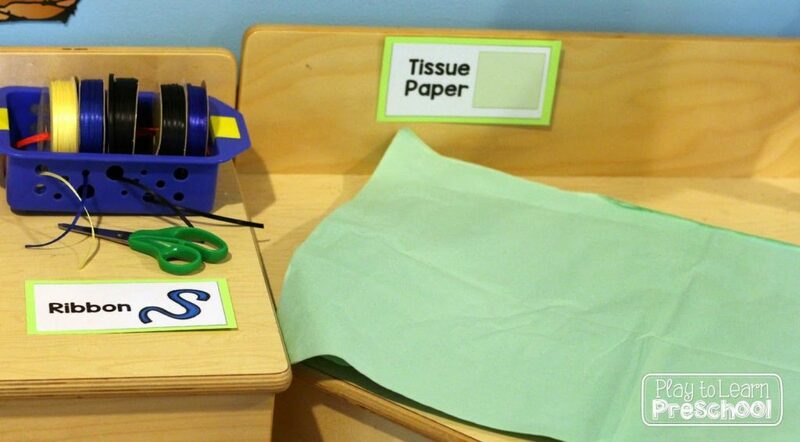 Offer squares of tissue paper (dollar store), ribbon (dollar store), and scissors. 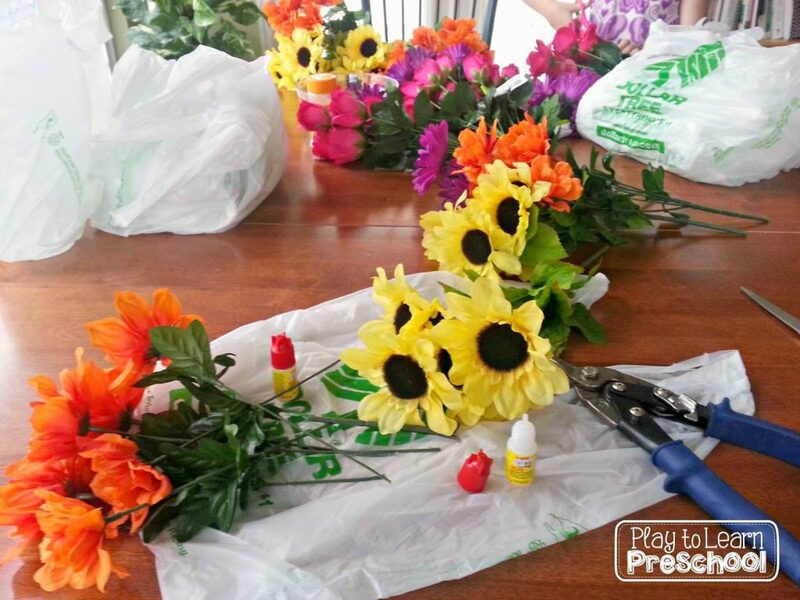 The students will get amazing fine motor practice while they wrap and tie the bouquets. Perhaps the flower store customers would prefer to take the bouquet home in one of these ultra fancy plastic vases? It’s important to include many opportunities for reading and writing in dramatic play. 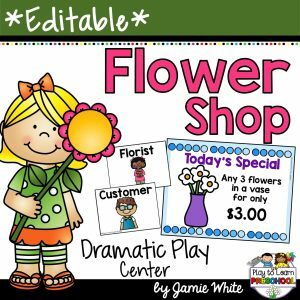 At the flower shop, students can write down their orders before heading into the store. The florist also uses these forms for phone orders! Finally, add a variety of blank cards to the writing center. They are the perfect addition to a dozen roses for Mother’s Day, Valentine’s Day, or a special birthday. 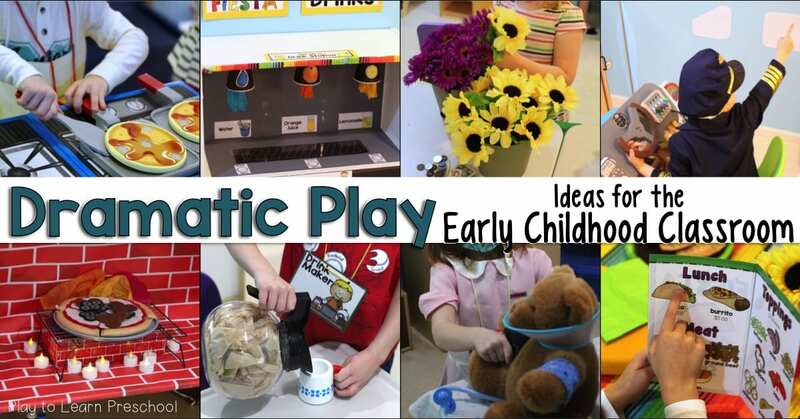 Looking for even more pretend play ideas and dramatic play center printables? They’re all listed for you, with pictures, tips, and tricks! I teach first grade, but I absolutely love all your dramatic play centers!! They are just fantastic. I wish I taught preschool or kinder so I could use them all! 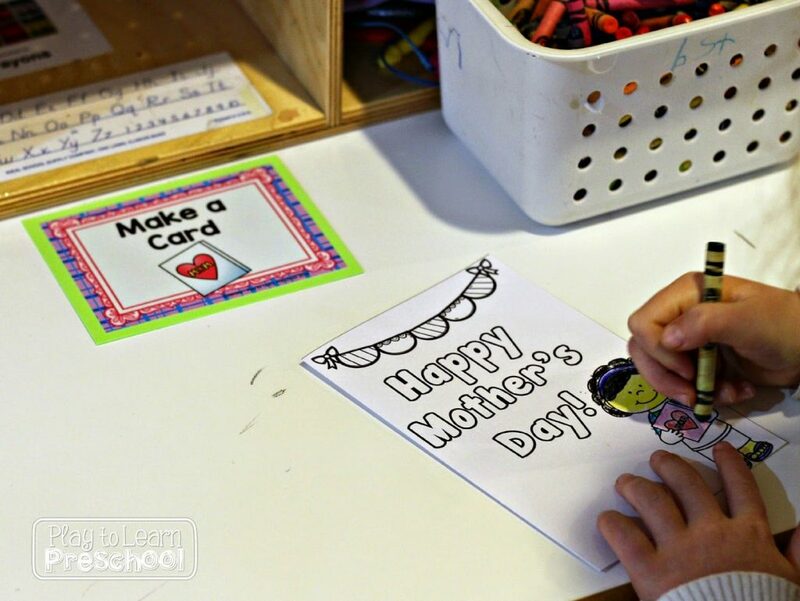 I love the nametags, the writing activities, everything! 🙂 Thanks for sharing all of your fabulous ideas!